Chilling but hypnotically addictive....eerily concocted dark synth pop. 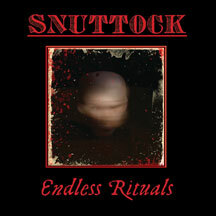 Founded in Baltimore in 2003, Snuttock is the duo of Bryan Lee and Christopher Lee Simmonds (also a founding member of Thought Industry). Playing the alchemist, the band melds the darker edges of synth pop with industrial rhythms and the occasional ambient interlude to produce a diverse pathology of electronics. 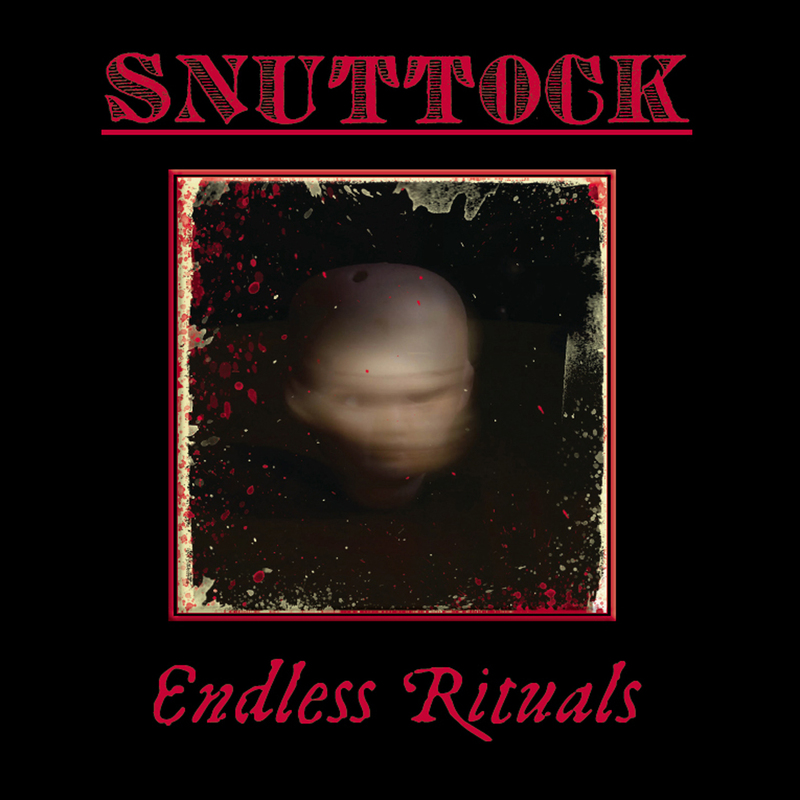 Maybe not as aggressive as some industrial hoards but Snuttock have that feel that they know something that you don't...you really SHOULD...but you don't...Chilling but hypnotically addictive...eerily concocted dark synth pop. Sure to please those who hunger for all things electronic.